£61 per person / £56 for Friends of the RBSA and students. A valid student ID must be provided to receive a student discount. 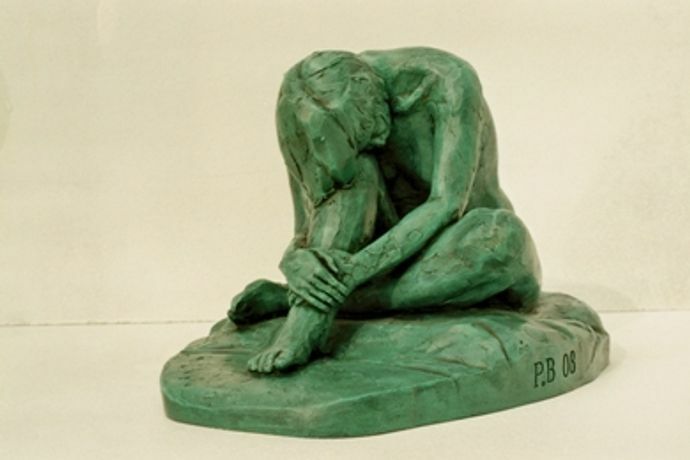 Workshop led by Paul Brown RBSA Receive an introduction to sculpting from life. You will learn how to work from a model to produce a portrait mask in air drying clay. Suitable for all abilities. Booking essential: To book please contact the gallery on 0121 236 4353. Payment can be made in cash or by card or cheque. Cheques are to be made payable to RBSA. Places are limited to 10 students per workshop. Allocation will take place on a first come first served basis, subject to receipt of full non-transferable and non-refundable payment. The RBSA Gallery reserves the right to withdraw the course. In this eventuality, you will be notified and fully refunded.